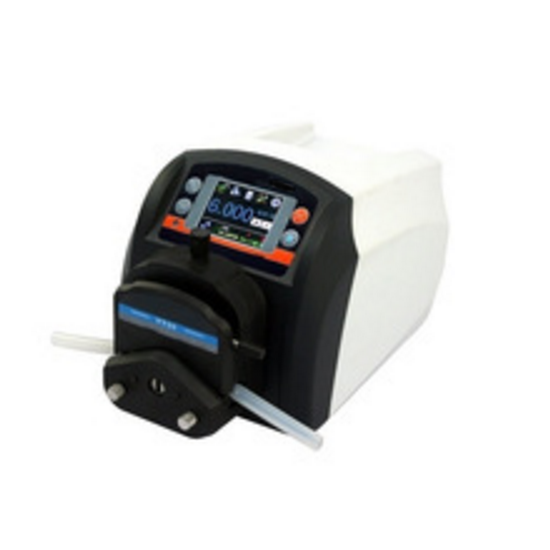 Peristaltic Pumps | Advanced Testing Equipment | GAOTek Inc.
GAOTek offers industry leading peristaltic pumps with different flows and systems. 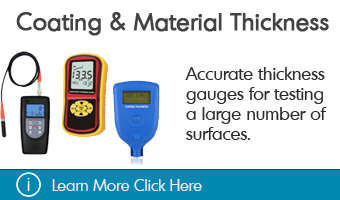 Our range of products is constantly growing; we offer pumps with high precision, accurate measurement systems, and wide flow range. 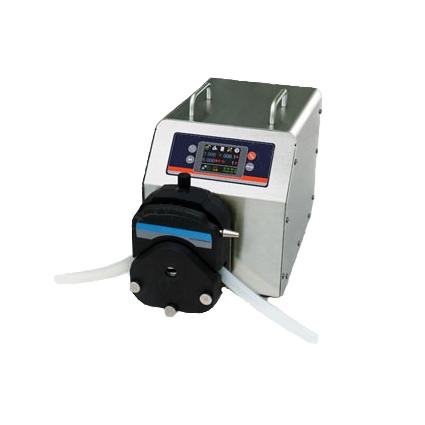 Peristaltic pumps are critical for displacing various types of liquids by mechanically pumping out. 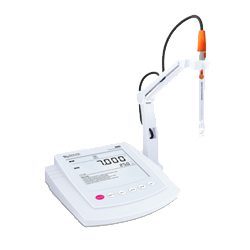 Most pumps safely remove the liquid while not exposing it to contamination. 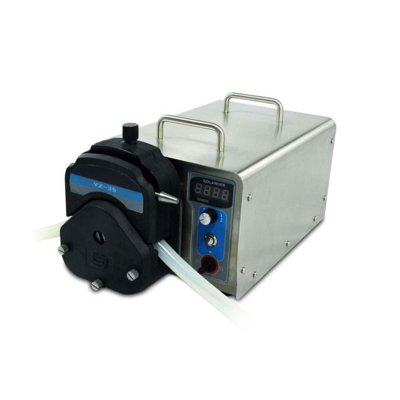 The pump’s unique and power design makes the peristaltic pump ideal in an industrial environment to remove abrasive and viscous liquids. 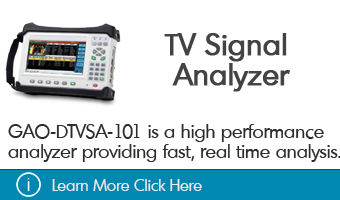 It is designed to be used in situation such as pumping fluids through infusion devices, aggressive chemicals, or high solid slurries. 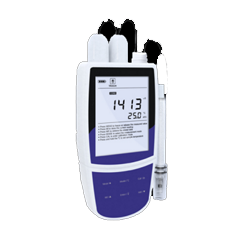 The devices prevent the fluid to be exposed in the environment thus you will never need to worry about working in an environment where hazardous liquid may be displaced. Our pumps all require low maintenance, making it easy for handlers to use the machine without needing to worry about the cleanliness of the machine. 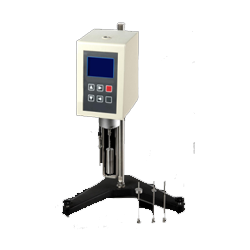 We have pumps of different flow-rates, which is an important feature in selecting the right pump for you. 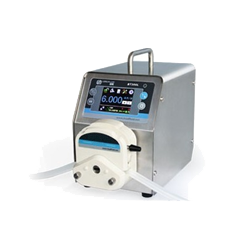 Peristaltic pump can be used in the medical profession which is the recommended option for many patients required to have a heart-lung machine to allow proper blood circulation without compromising the patient’s health. 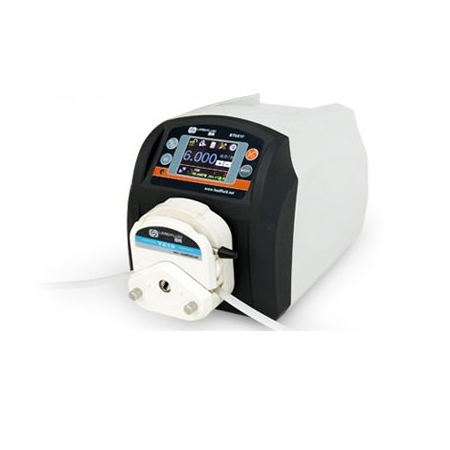 An essential feature of a peristaltic pump is the device’s diameter of the pump head and machine’s rollers, because it will increase the life of the tube which is used for the liquid to travel through during pumping. This would prevent the frequent need of replacing the tube. When pumping chemicals, the substance will only contact the tube, avoiding any valves and seals. Although elastomeric tubing is recommended on pumping out liquid for chemicals, natural rubber may be the best option to get the most resistance out of your tube, increasing its lifespan. Additional factors like occlusion and the gap between the rollers and housing of the machine will affect the resistance of the tube. Occlusion, meaning the amount of “squeeze” applied on the tube, also affects the pumping efficiency of your pump. If you have a high occlusion rate, a softer quality of tubing will be sufficient. Lastly, the inside diameter of the machine is also important – the larger the diameter, the higher your flow-rate output will be. 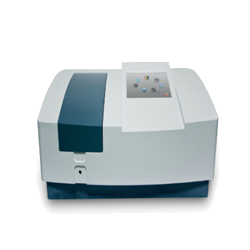 Cost-effective: GAOTek can always be relied on for strong quality products while maintaining cost-effective pricing on all our products. 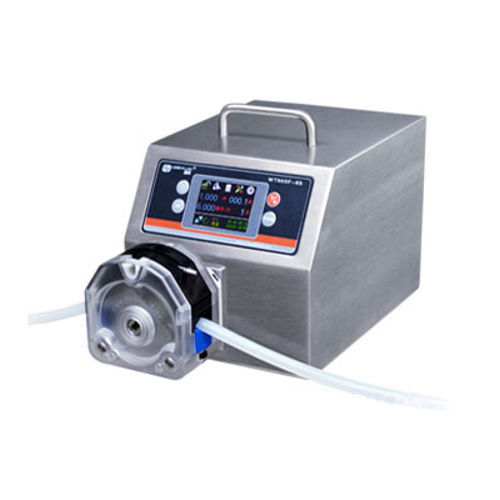 Rugged: Peristaltic Pumps are mainly effective because no matter the type of liquid being pumped; the device will be able to handle abrasive or vicious liquid. Options: We have multiple types of pumps available – ranging from high pressured pumps to pumps with small inside diameters. 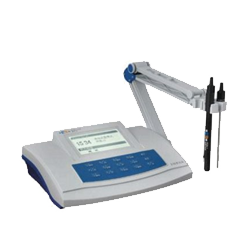 With our large variety, there will most likely be a pump designed for any industrial need. 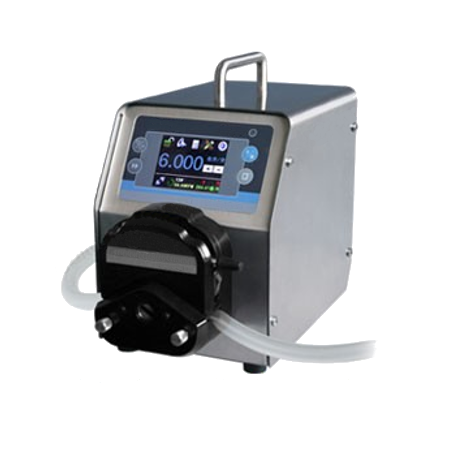 Low-Maintenance: Our Peristaltic Pumps are easy to maintain; making it easy for the user to use, clean, and pump out liquids without needing to worry about contamination. A Peristaltic Pump is found in many different industrial environments because of its effectiveness and versatile usages. It is present in the medical profession where the pump is commonly used for patients needing heart-lung machines to circulate blood during a by-pass surgery. 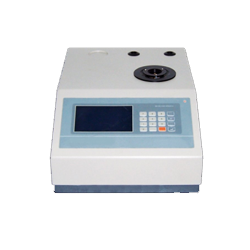 The pumping action will prevent causing serious hemolysis. Moreover, the pumps are used in pharmaceutical productions, dialysis machines, chemical treatment in water purification plants, and aquariums. 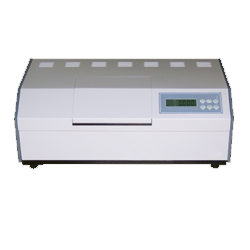 A common misconception with peristaltic pumps is that additional built-in rollers will increase the flow rate, which is not true. 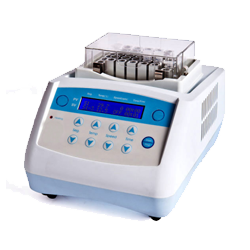 In fact, it will decrease the flow rate because the circumference effectiveness will become less effective. A longer tube will also help increase the pressure the pump can produce because there are more available pinch points. 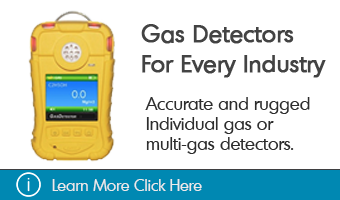 GAOTek proudly supplies one of the most important tools needed in a safe workplace at a cost-effective price. With different types of pumps available through GAOTek, we will provide you with a machine that’s perfectly built to meet your needs. 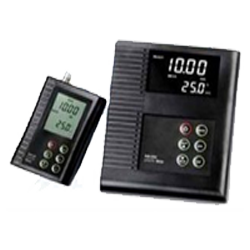 With flow-rate being an important factor in having the right pumps for your needs, it is important you find the appropriate flow rate.